Baker Lyon brings a long-term-ownership perspective to the development of housing and facilities that enrich lives and improve communities. Baker’s work at HDC focuses on assessing feasibility and structuring multisource financing for multifamily housing and mixed-use developments that serve diverse populations. 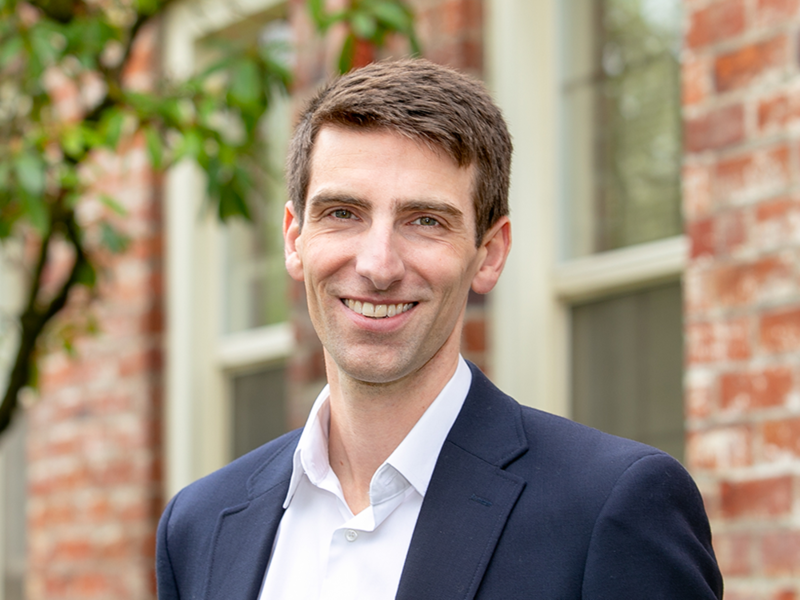 Prior to joining HDC in 2019, Baker worked as a project manager with Resources for Community Development (RCD) in Berkeley, California, where he managed development of affordable housing serving seniors, veterans, families, and formerly homeless individuals. Baker’s project management experience at RCD spanned from performing resident and community engagement to structuring and closing financing and managing design and construction teams for new-construction and rehab developments. Baker grew up in Portland and has worked as a consultant focused on assisting utilities to plan for technology and business needs across the United States; as a transportation planning assistant with a bicycle transit advocacy group in Portland; and as a water quality specialist in Bozeman, Montana. Baker holds a Master of City Planning, with a focus on housing and real estate development, from the University of California, Berkeley, and a Bachelor of Arts in geography from Middlebury College in Vermont.